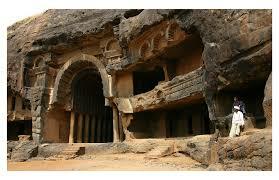 Torna is famous for its Torna Fort or Prachandagad, ideal for one day trip in Pune. This fort is of great historical significance as it was the first fort captured by Shivaji in 1643 at the age of 16. Torna Fort Trek is a big draw for all travelers. 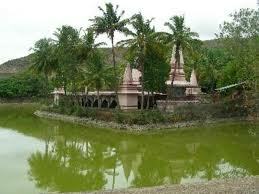 This Fort is said to be built in the 13th century by members of the Shaiva Panth, who follow the Lord Shiva. Climbing the fort is solely at the tourist’s own responsibility. 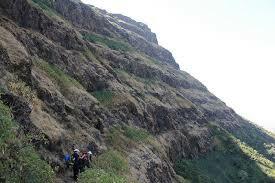 The slope of Torna trek is a mix up of rock and earth. So during the rainy season this part gets very slippery this has proven to add a dangerous factor to the climb. However, the monsoons are also the time when flowers bloom in abandon and the lush greenery surrounding the traveller far outweighs any risk that one might have to take, crafting it amid places near Pune to visit. Torna attracts a number of tourists and is one of the prime trekking places near Pune and in addition to this; it is also one of the most favoured treks. Not just that, it has the tallest mountain in the Pune district at above 4000 feet and is thus ideal for all thrill seekers. Torna welcomes novices and trained adventurists alike and is an answer to those seeking to spend their time in an offbeat manner. 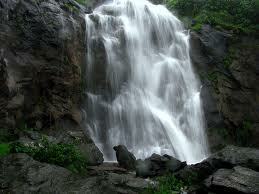 The trek takes three to four hours in total each way, perfect for one day trip near Pune. It is said that due to the earth and rock mix of the path, ascending the route is easier than descending. 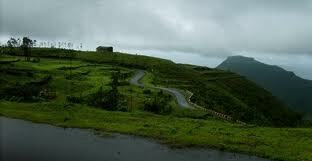 Adventure Trekking gets rejuvenated at Torna. Although, the trek is relatively easy, the narrow pathways and slippery patches should be handled with care. The wild-flowers, gorgeous hills, and picturesque surroundings make the journey far more interesting than just any other trek. The beauty is said to be unparalleled at Torna and ones who reach the top are rewarded with pristine beauty, almost feeling welcomed in the garden of heaven. 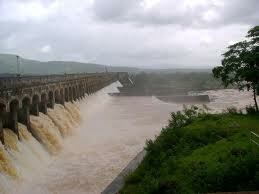 Consequently, it is one of the options for places to visit near Pune for 1 day trip if you enjoy adventurous trip. Torna Fort is the most famous spot in Torna and it attracts travellers from all around as it is among the list of Maharashtra best tourist places. Trekking is the best way to explore the region and most tourists prefer to walk to their mind blowing destinations. 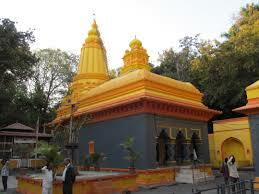 The Mangai Devi Temple is situated near the fort and is a good place for shelter for the travelers. It is also a famous landmark in the area. 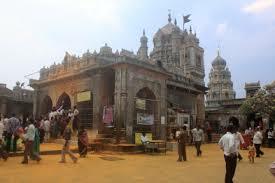 Budhla Machi and Zunjar Machi are famous spots near the fort which offer fantastic views on all sides. Restaurants and Hotels: Hotel Nikhil Sai International, Hotel Chandralok, Hotel Godavari Bar and Restaurant, Hotel Vamshee International. 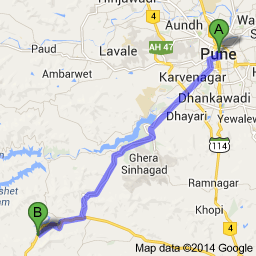 Medical facilities near By: Government Hospital, Anant Hospital Dr Polawar, Rural Hospital, Kadam Hospital. Emergency Contact: Police station at Ramchandra Nagar, Udgir, Maharashtra 413517. Hokrana Police Station at Hokrana, Maharashtra 585326.